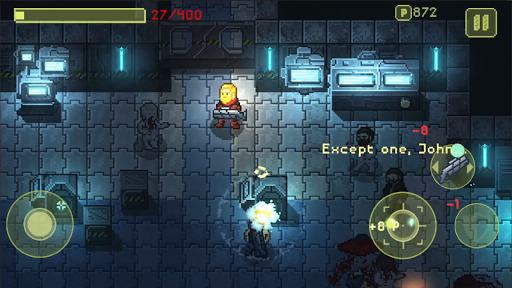 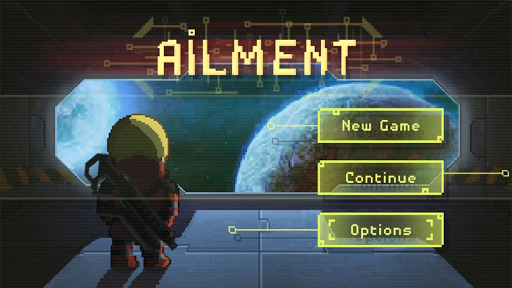 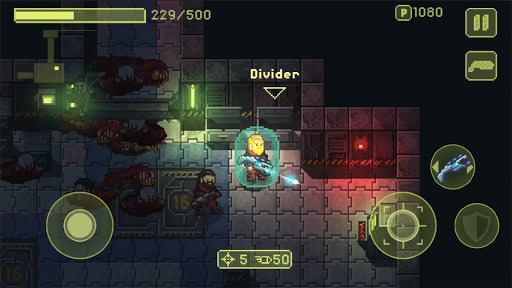 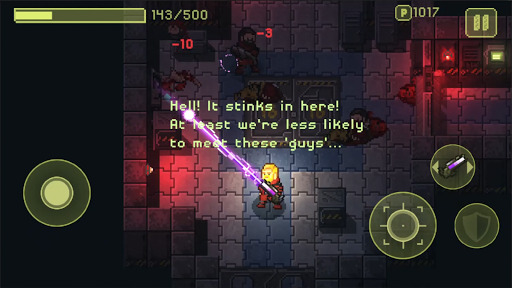 Ailment v1.0 (Mod Apk) Ailment is a pixel-art rogue-like action game which takes place on a spaceship in a far far galaxy. 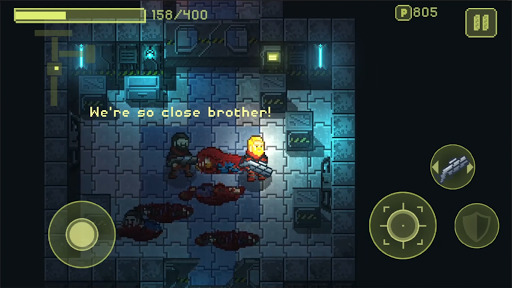 The main character wakes up in a spaceship after being unconscious for three days and all of his crew became enemies. 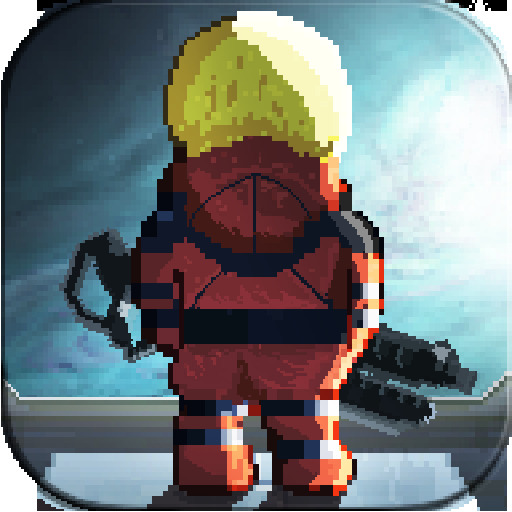 The last thing he remembers was returning from the other ship where he had a rescue mission. 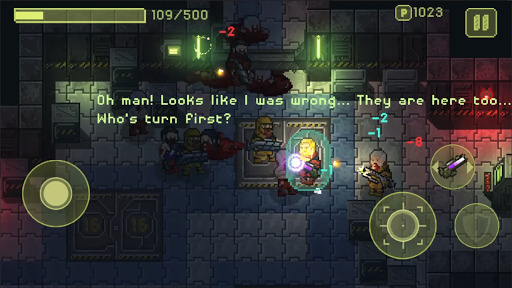 But everyone on that ship was already dead… He has to remember what happened and find out the truth.